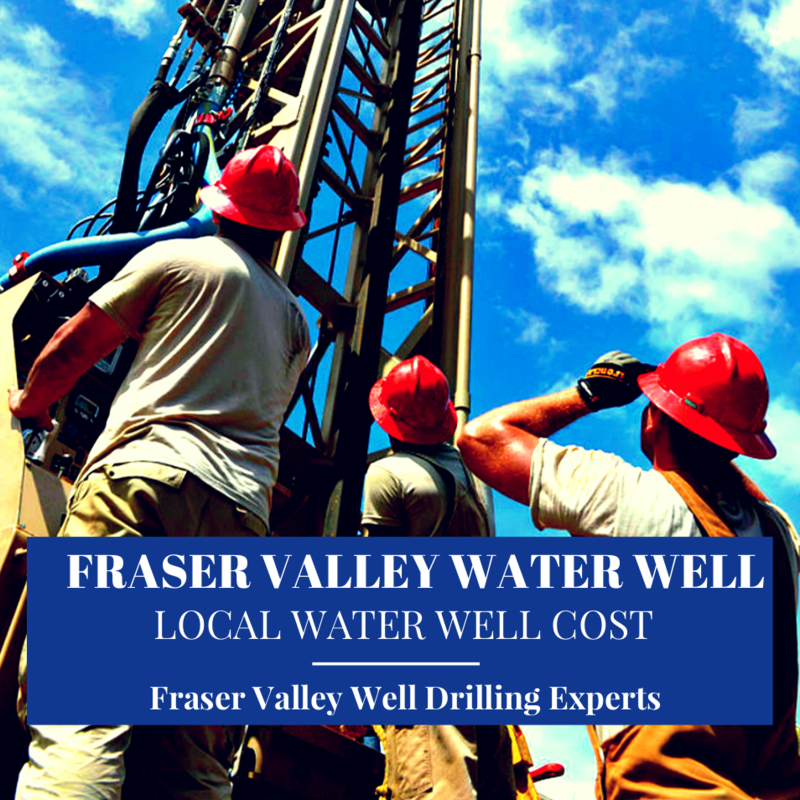 Water Well Cost Fraser Valley will depend on several variables that need to be detailed and calculated prior to estimating the cost of drilling a new water well. Fraser Valley Well Drilling provides premium quality drilling services using up-to-date well drilling techniques and drilling equipment. We are a reliable choice for your next water well project in the Fraser Valley. When requesting an online Water Well Cost in the Fraser Valley we happily provide drilling estimates to Abbotsford, Chilliwack, Clearbrook, Harrison Lake, Hope, Ladner, Langley, Maple Ridge, Mission, Pitt Meadows, Richmond, Surrey, Tsawwassen, and White Rock and smaller neighboring communities. Safe aquifers and other water resources in the Fraser Valley are fundamental to the long-term growth and vitality of the area. Our FREE online estimates for the cost to drill a well are fully tailored to suit your drilling need without hidden or unexpected well drilling costs at the end of a project. We just lay it all out and explained everything upfront. The important factors when calculating the Water Well Cost Fraser Valley is property location, geology, drilling method, required materials and the final drilling depth of a water well. The average drilling depth in the Fraser Valley varies significantly but may average 175' to 300' or more. 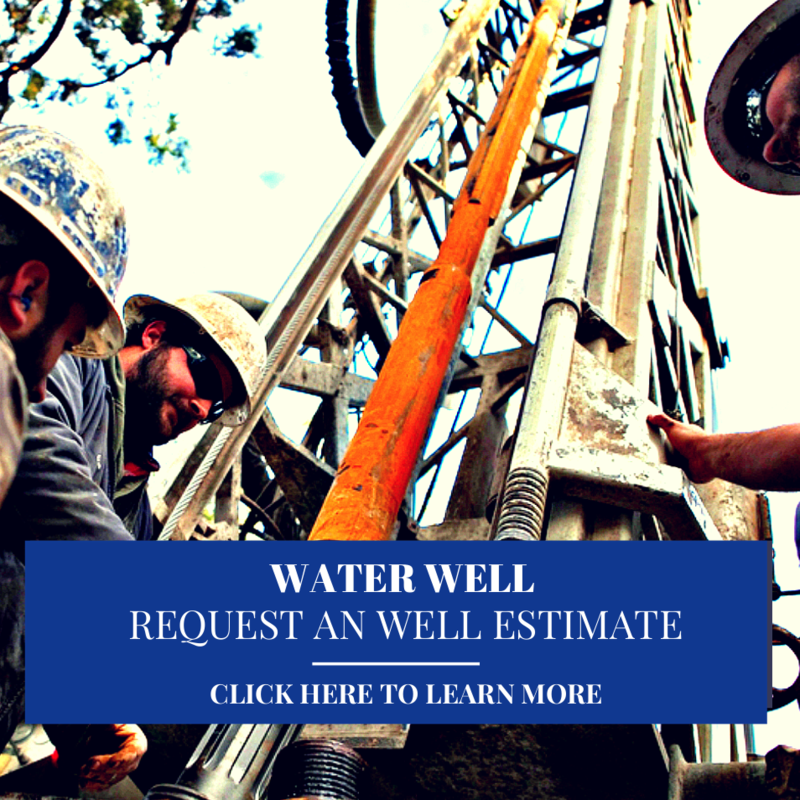 We can help you by discussing water well site preparation requirements. If a drilling site has not yet been selected we can offer a few suggestions for locating the best water well location, we really despise dry-hole drilling and do all that we can to help you prevent it! When requesting a Fraser Valley water well cost estimate there will be no hidden fees in our quotes, We lay down the facts and give you the true water well cost upfront. Your information will help us provide you with an accurate itemized drilling estimate for the cost to drill a well in the Fraser Valley. Fraser Valley Water Well Drilling professionals have become more engaged in water-well-rehabilitation and water well repair services, offering preventative maintenance programs for wells and water systems. Water well costs are a substantial investment, more attention could be given by property owners to increasing productive life-span of a water well so it can sustain for a longer period. Local water well drilling teams are not restricted to the drilling of wells alone, we're also geared-up to offer a large range of effective water well repair services. Don't settle for second rate service, there's no need to with Fraser Valley Well Drilling. We are here to guide you and your family through the well drilling process. Just give us a call! Water Well Fraser Valley can help with your local water well site preparation requirements. Water wells in the mainland are vitally important in the everyday life of thousands of Fraser Valley farms, families, and businesses. With broad-experience and our focus on details we keep water well drilling projects as cost effective as possible. Water Well Fraser Valley provides FREE no obligation online well drilling estimates or give us a quick call today! Well Drilling Fraser Valley relies on an extensive history of local water well drilling experience. The drilling depth of a completed water well in the Fraser Valley varies but will often be in the range of 175’ to 300’. 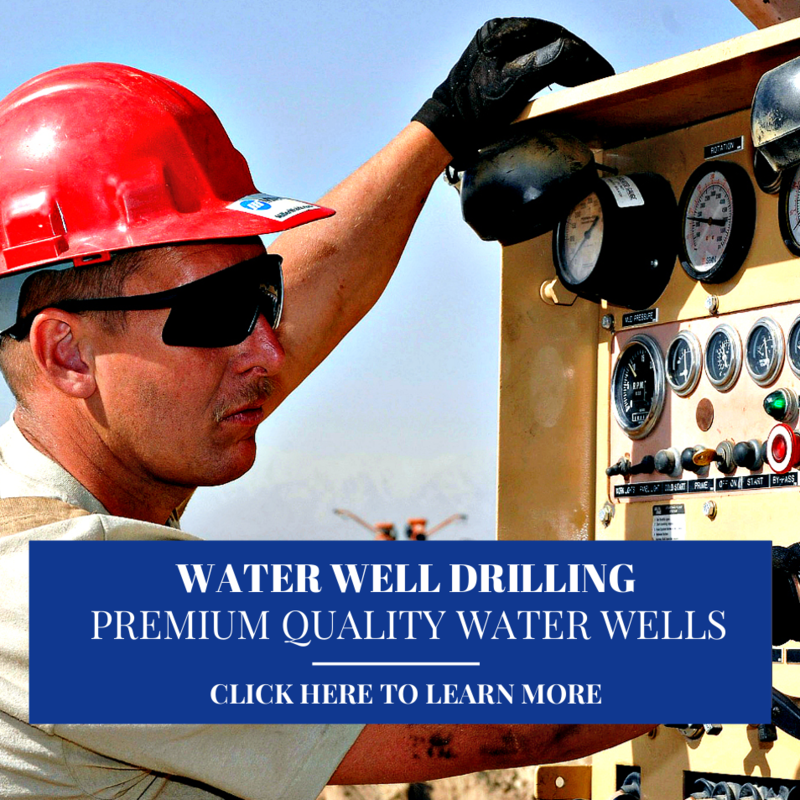 Our local online water well drilling quotes are based on wells recently drilled in your area. 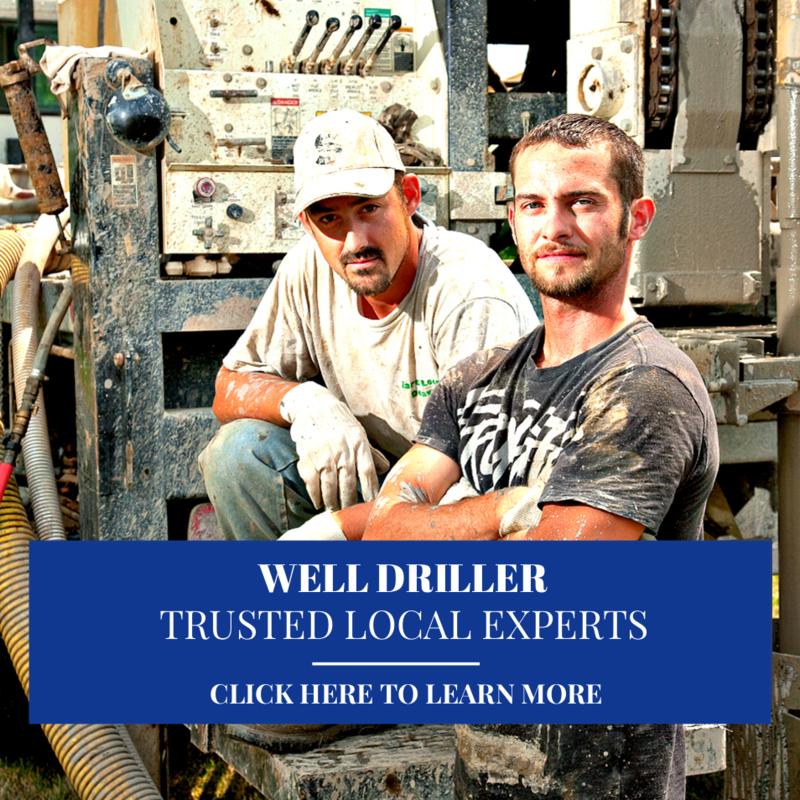 Well Driller Fraser Valley focus on premium well drilling and offering dependable local service. Water well drilling crews who work to local the water wells that provide fresh water for homes, farms, and businesses throughout the valley. Well drillers who stand by their workmanship and provide first-rate well drilling and water well repair services. Call Fraser Valley Well Drilling today or request a complete online water well drilling estimate! Fraser Valley Water Well Regulations for Abbotsford, Chilliwack, Clearbrook, Harrison Lake, Hope, Ladner, Langley, Maple Ridge, Mission, Pitt Meadows, Richmond, Surrey, Tsawwassen, and White Rock in British Columbia. 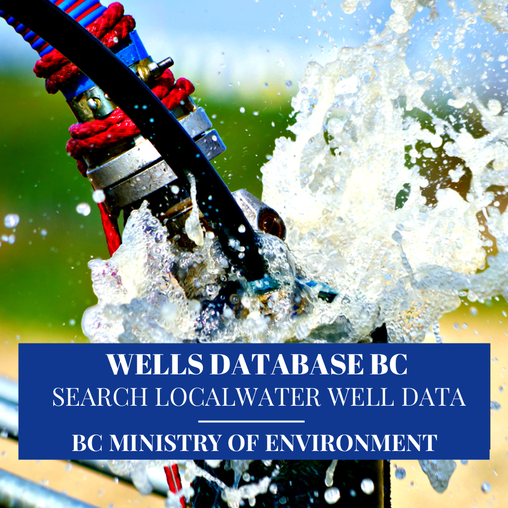 Fraser Valley WELLS Database BC is updated and managed by the British Columbia Ministry of Environment, the water well database is available for public use province wide. Along with the Fraser Valley Water Well Regulations and Resources and Water Well Search Tool you will find land use bylaws, setbacks, Fraser Health Regulations and other important local water well information.